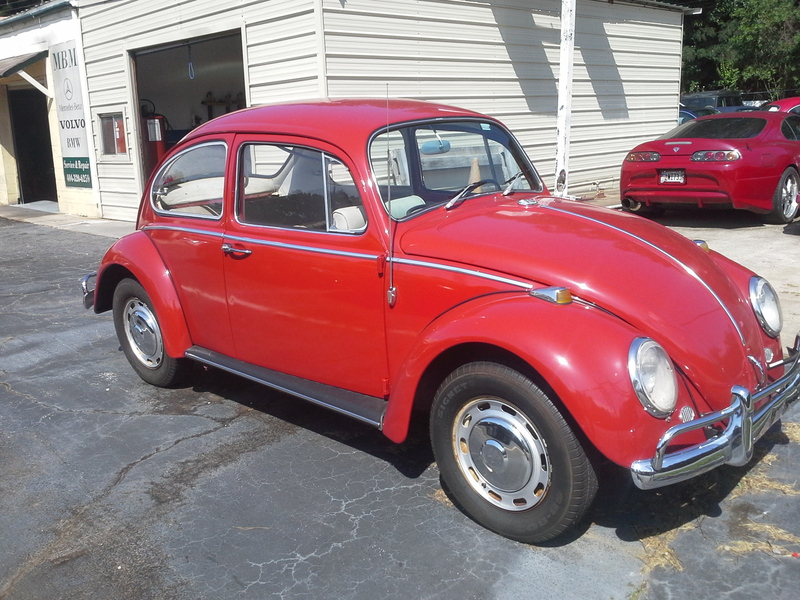 We are a one-stop-shop for complete auto repair for imported cars. Trust your vehicle to someone who knows it--we specialize in imports and our technicians have experience repairing, diagnosing, and maintaining cars just like yours! 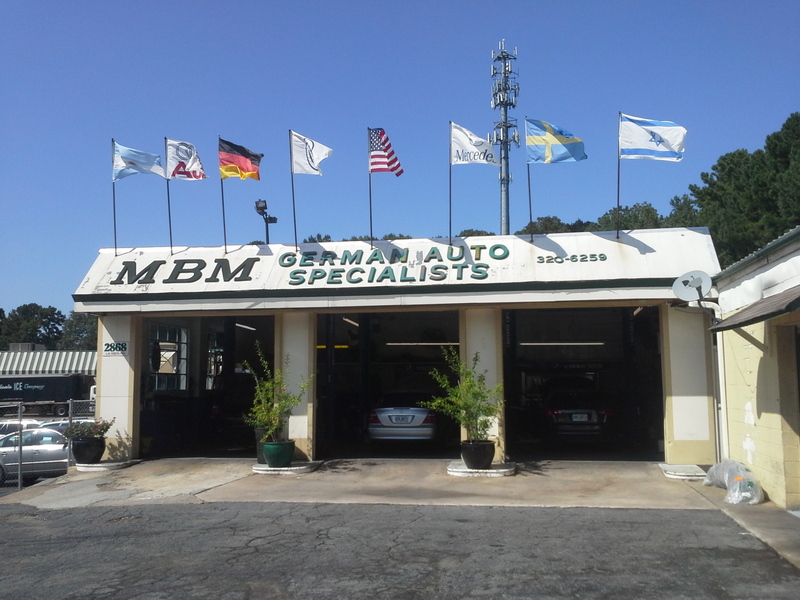 Don't trust your vehicle to just any auto mechanic--our factory trained technicians will take care of you! 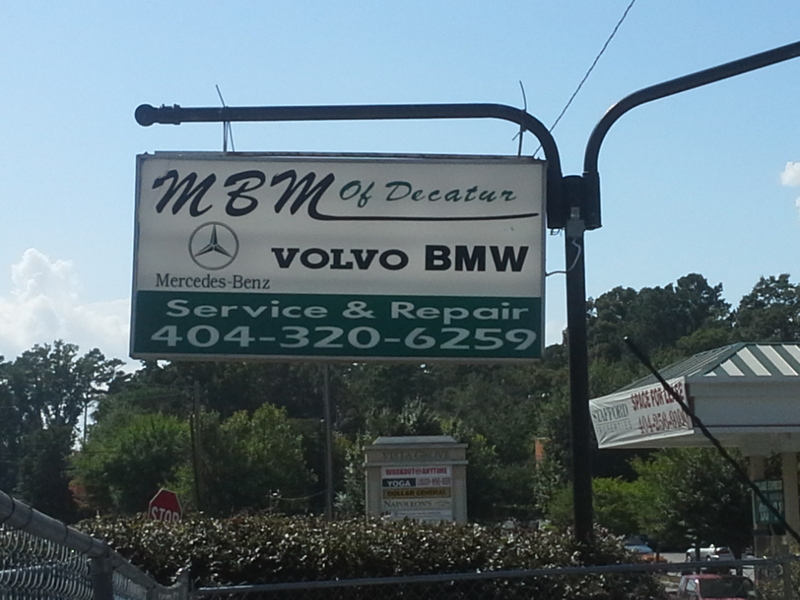 Whether you own a Mercedes Benz, BMW, Volvo, Volkswagen, Audi, Porsche, Land Rover, or Jaguar, trust your European auto repair needs to us. 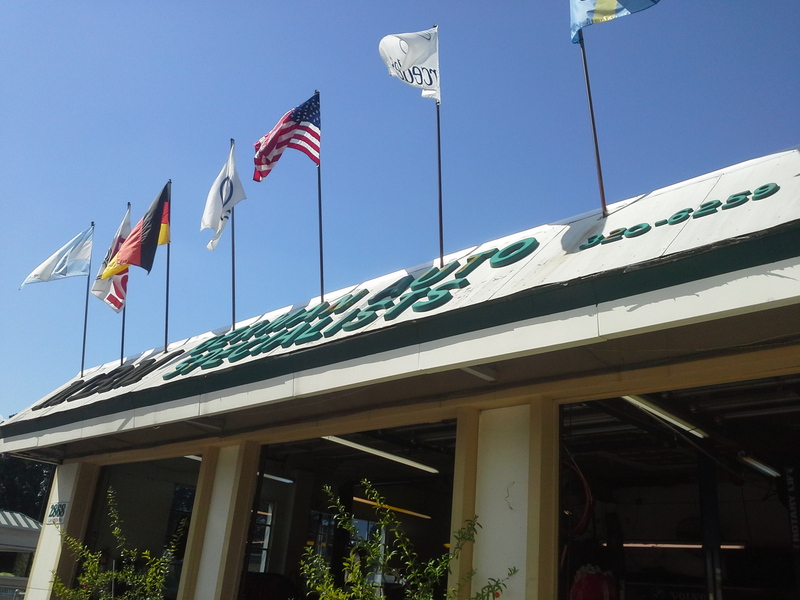 A full-service shop, there is no need to go anywhere else. Trust experience and don't bring your import anywhere else, we'll take care of your car like it's our own. We'd be happy to be your auto repair home, give us a call today! 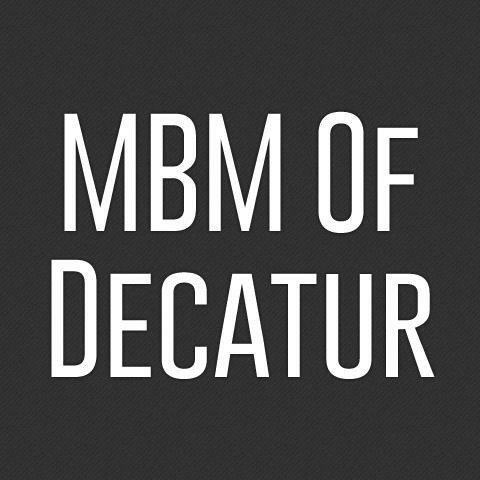 Currently there are no reviews for ' MBM Of Decatur '.